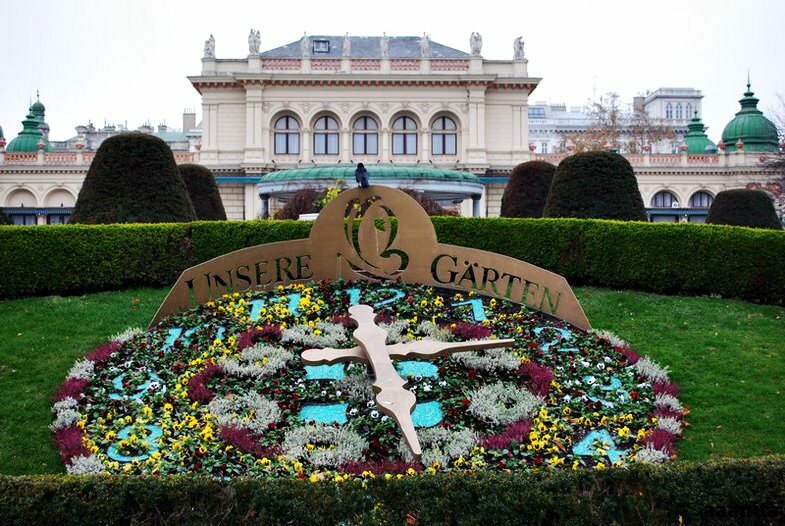 Tourists tend to admire the flower clock not because of the complexity of its mechanism or even scale, but because of its spectacular appearance. The clock in Vienna can be definitely called one of the most marvelous in the world. 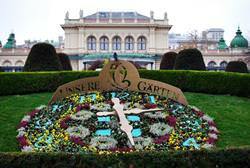 It’s located in the city park, near the concert hall called Kursalon. 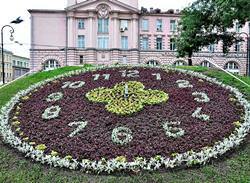 The most spectacular and exotic flowers are used to compose the clock. 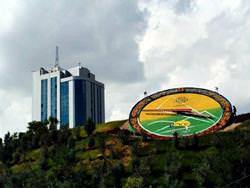 Locals and visitors can enjoy the amazing work of the landscape art only during the warmer months. 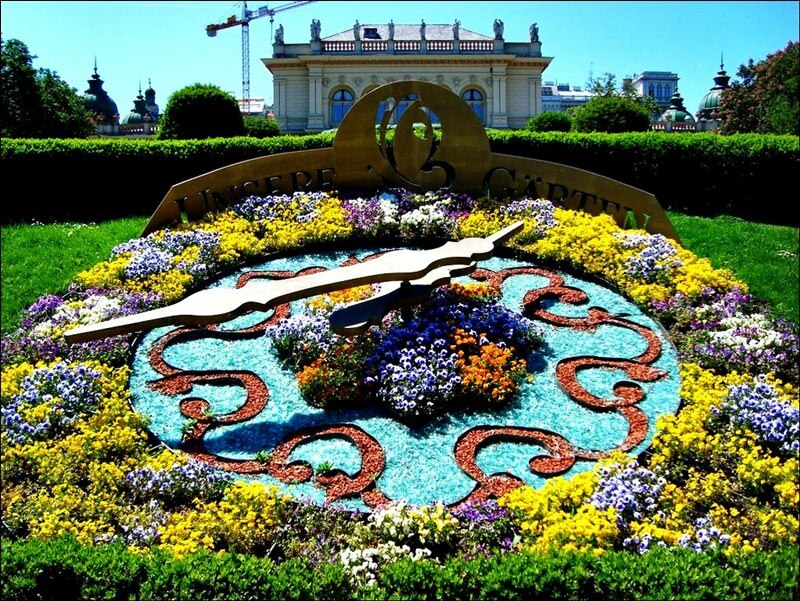 Each year, the flower clock in Vienna looks special. Thanks to the large number of visitors in the park, it’s always drawing attention. When designing the dial, florists consider not only colorful composition, but its volume too. 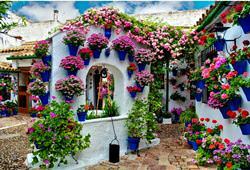 All the plants are carefully selected not only by color, but also by height. 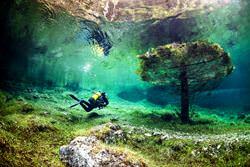 ATM bankomat: 'Sparkasse Baden' located in 6.28 km ( check the route on the map). Car rental office: 'FunRide e.U.' 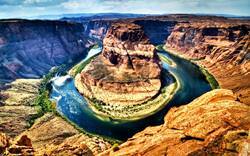 is located in 4.76 km ( on the map). 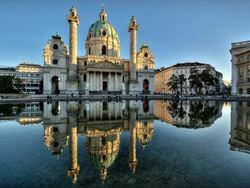 The prestigious Citadella Residence Vienna is open in a beautiful historic building. 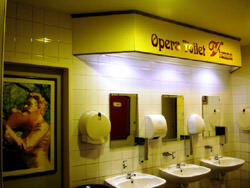 It never ceases to attract art connoisseurs and fans of historical traditions of the past. Original brick walls, open terraces with marble décor, antique wooden furniture with skillful handmade carving – these are just some of the inimitable elements of the hotel. 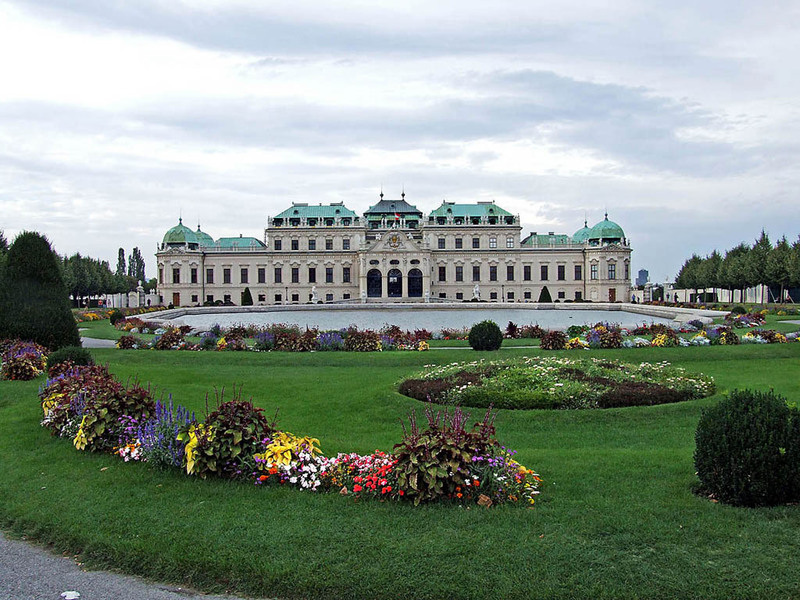 Citadella Residence Vienna exhibits a large collection of art that includes not only paintings of renowned masters but also ancient sculptures, vases, and wooden items. There is a fantastic open terrace on the roof of the historic building. 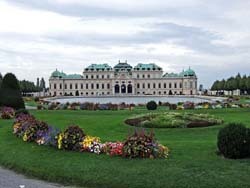 From here, travelers can enjoy a charming view of the nearby Vienna Prater. 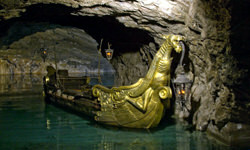 Travelers, who above anything else adore homelike atmosphere, will be in love with the family-run Hotel Bergwirt . 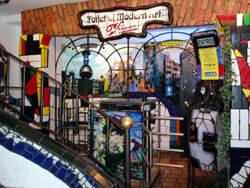 The traditional atmosphere of the middle of the 20th century reigns in the hotel. Guest rooms look classy with dominating neutral shades and beautiful furniture. They feature large beds with high headboards, comfortable leather armchairs, and premium carpeting. The design of public areas is no less amazing. Visitors will surely notice a large medieval style chandelier in the hall and beautiful wooden furniture with carving in the restaurant.